DEAD SEA, Israel (BP) — The Dead Sea has been receding for decades, with some experts predicting its total demise by 2050. But a $1.5 billion plan to resurrect the biblically prominent sea is nearing fruition, NBC News reported Nov. 29. Meetings are expected within weeks to finalize the plan considered for two decades, NBC reported, to build a desalination facility in Jordan to essentially remove salty brine from the Red Sea and pump it into the Dead Sea. The desalinated water remaining in the Red Sea would be suitable for drinking, meeting water demands amid rainfall that continues to decrease. Dead Sea, Neve Zohar, Israel. 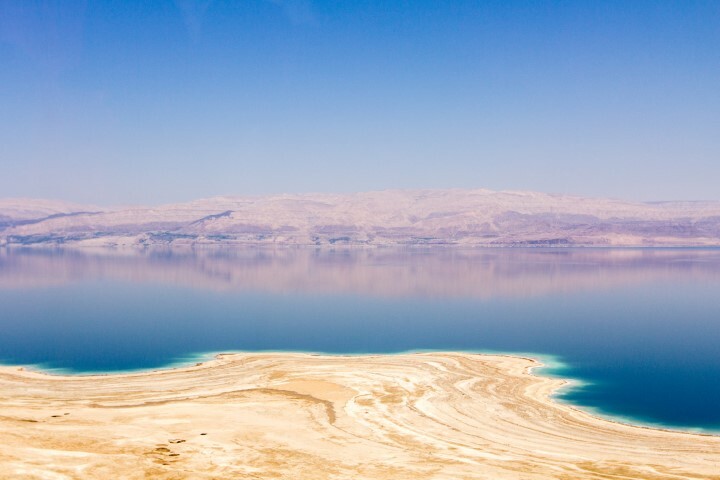 Photo by Keith Chan on UnsplashJim Sibley, a Baptist who teaches at the Israel College of the Bible, told Baptist Press today (Nov. 30) the conditions causing the Dead Sea to recede an estimated three-to-five feet a year are more complex than widely reported. 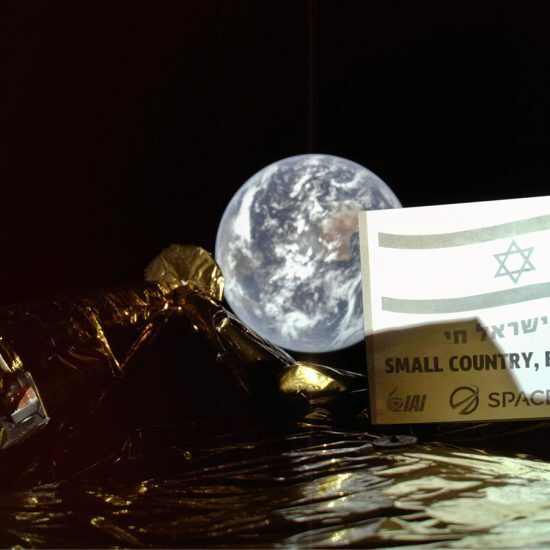 The sea began to recede in the 1960s, Smithsonian said, when Israel built a pumping station on the banks of the Sea of Galilee to divert water from the Jordan River, the Dead Sea’s main lifeline. The condition worsened in the 1970s, Smithsonian reported, when Jordan and Syria began diverting the Yarmouk River, the lower Jordan’s main tributary. By 2005 the sea had shrunk to 30 miles long from a length of 50 miles in the 1950s, the Smithsonian reported. But Israel didn’t build the 1960s pumping station, Sibley said. “A topic to fact-check is the claim that Israel diverted the flow of the Jordan River,” Sibley said. “The Jordan Diversion Plan was a plan by the Arab League to deprive Israel of the water of the Jordan. Israel has never diverted the Jordan, although, of course, it used water from the Jordan and the Sea of Galilee. The Dead Sea region is a major tourist attraction for Christians and others. It holds such riches as the site of Jesus’ baptism, the location of the discovery of the Dead Sea scrolls, the purported remains of the biblical city of Sodom, and the mineral rich waters of the Dead Sea that many credit with healing properties. 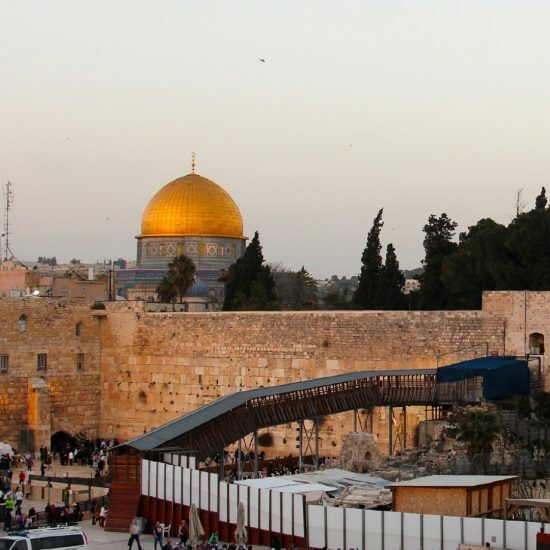 Israel’s tourism market reportedly reached $6.59 billion in 2017, according to industry insiders. But the Dead Sea’s receding waters and shoreline create sinkholes that swallow buildings and roads, NBC said. At least two seaside tourist attractions have been forced to close, and parts of an adjacent highway have vanished. Despite the Dead Sea’s significance, Sibley said saving souls far outweighs saving the body of water. “It has occurred to me,” Sibley told BP, “that the lower levels of the sea and the extensive mining efforts which are removing minerals and salts may play into God’s plans for the future. Ezekiel 47 speaks of a river that begins at the Temple in Jerusalem and a portion of it flows to the Dead Sea so that ‘the waters of the sea become fresh’ (v. 8).